If you need to rip through a simple video edit, this information will be invaluable to get it done in record time. 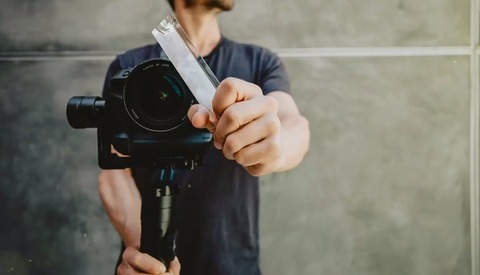 In this video, Kevin of The Basic Filmmaker shows exactly what you need to know in order to make rough cuts to slim down your working video files as quick as possible. For Kevin, it begins with the way he films his segments. For this technique to be its most productive, it helps to leave a pause in the sound pickup between each take. 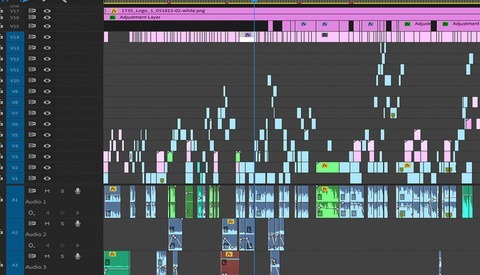 In doing so, the timeline in Adobe Premiere Pro (or the editor of your choice) will show obvious gaps that you know you can cut away. 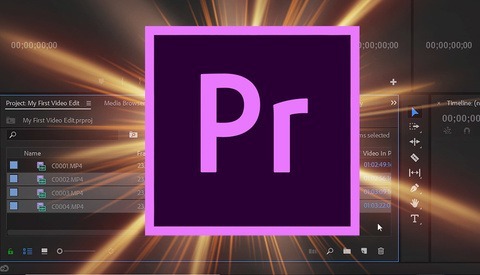 Once you have your footage imported, it's just a matter of smartly using a combination of keyboard shortcuts and hovering your mouse in the right general area. Kevin takes us through step by step starting from the slowest way most beginners will edit video and then building onto it everything you need to know to blaze through cutting video like a pro. Do you have another technique you prefer to make rough cuts, or a fast way to rough cut video that's a little more complex? Let us know in the comments below. Ryan Mense is a nature photographer based in the Twin Cities. His images are characterized by vibrant colors and uncomplicated, meaningful compositions that strongly translate in publication and fine art printing. Alongside gear reviews and news, Ryan heads selection for the Fstoppers Photo of the Day.